Your business has a variety of communication needs, and you need to fulfill these need with the ease. When you are working with international customers or clients, you have no time for language barriers to get in the way. 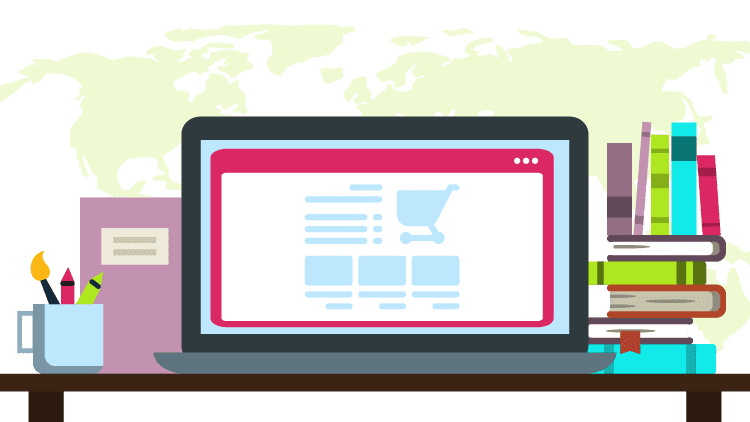 With the help of a translation agency, you can reduce these barriers and ensure your customers get the information they require to spend in your company. immeasurably as your company can interact with customers the world over and expand your reach and visibility around that world. 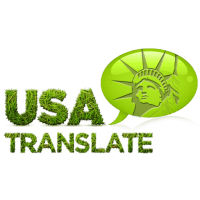 The variety of areas make using a translation agency advisable, so they take care of all the aspects of the project. There are numerous advantages of working with a professional translation agency. Being part of a global business means making your business commercial to a wide range of customers is your priority. You want to grow, you want to connect with customers beyond your market, and you want to push the progress you’re having now to other nations. But without the services of a translation agency, your ideas for growth are going to fall short. By reaching a professional translation agency, you can be sure that you don’t have to take care of every aspect. Our project managers will supervise everything from the receipt of your documents to the delivery of the translation. We will specify your text to an expert translator in the required field, and we will give your documents to a second specialist for validation in the source format. And we will respect the deadlines we set beforehand.